Graze has now been bought by Unilever, 11 years after its launch, in a reportedly £150m deal. But how did the snack box delivery service move from online sales to becoming a major snacking brand in retail? Graze launched at a time where there was not a huge amount in the way of branded, healthy snacks. 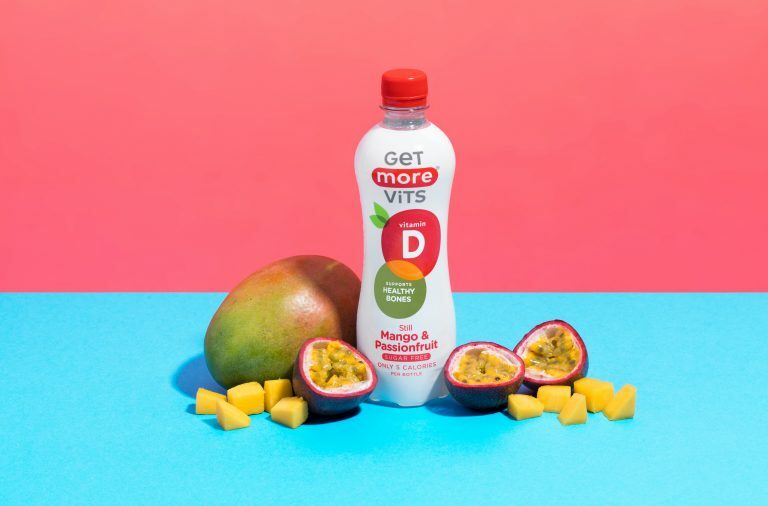 The 7 founders continually found themselves desiring a healthier option, but often found that the healthy choice wasn’t as exciting as the unhealthy one. So, they went on a mission to fix this and the healthy snacks subscription business was born. Soon, Graze were delivering several hundred thousand boxes to UK homes per week. By 2011, such momentum had built in the UK that bespoke machinery was built to automate everything in the Graze factory, enabling both efficiency and scale. 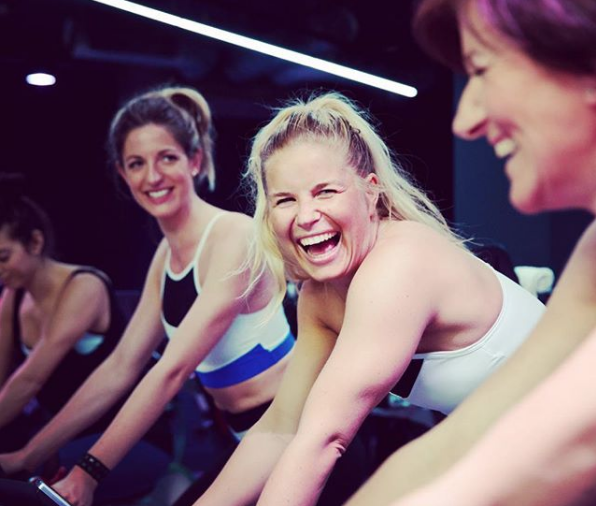 It was natural to make the move into UK retail and the timing for launch was crucial. After a successful trial run in Charing Cross Boots in February 2015, Graze were aiming for a full launch by summer 2015. There was huge pressure to get the range quickly confirmed, aware that retailers would be planogramming 3 months out. 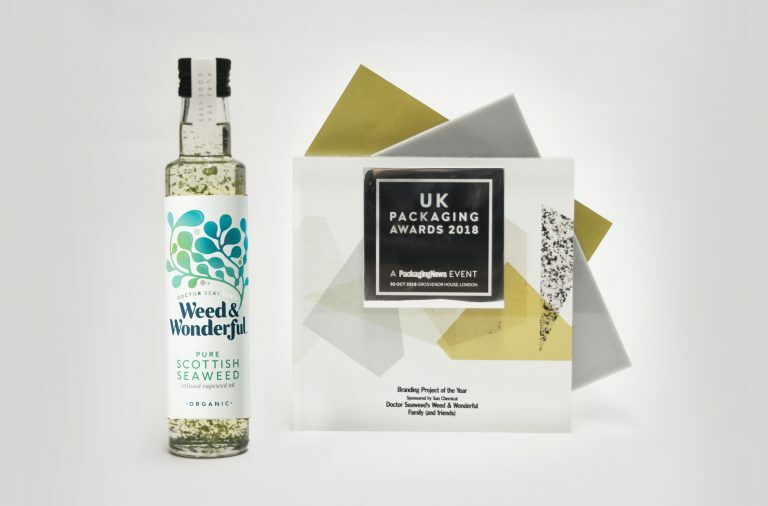 Our job was to get Graze match-fit, taking the amazing success of the existing brand look and feel and making it work hard on shelf. 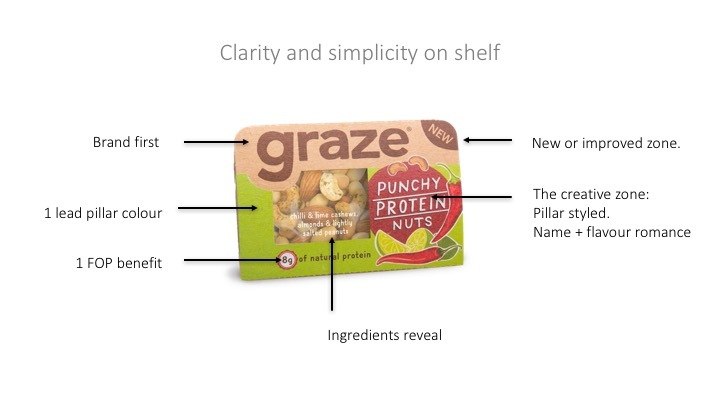 Graze was working with some very skilled in-house designers, but they lacked experience in FMCG in retail. We partnered with them using our ShelfHappy™ principles in a collaborative approach, leveraging the skills of both the in house team and agency to deliver highly on brand equity, impact, shop-ability and navigation. A quick, no nonsense solution was required to drive impact and attraction. 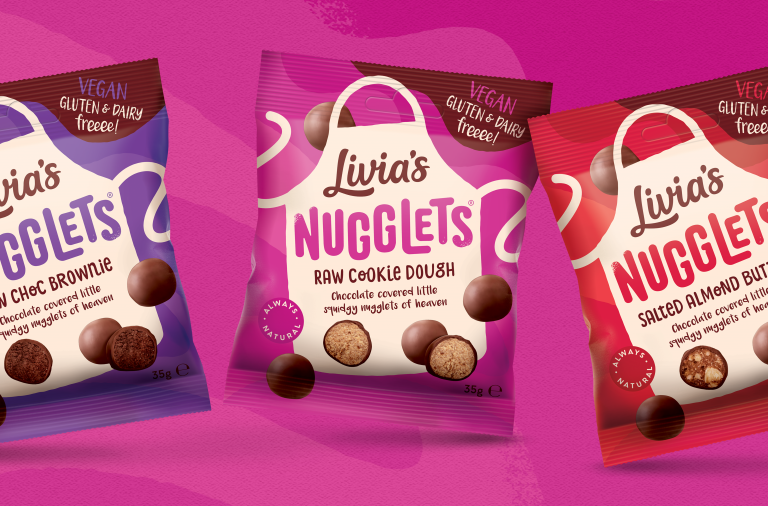 With 12 (initial) products on shelf, from savoury to sweet and wholesome to little indulgences, consumers could have got very confused. 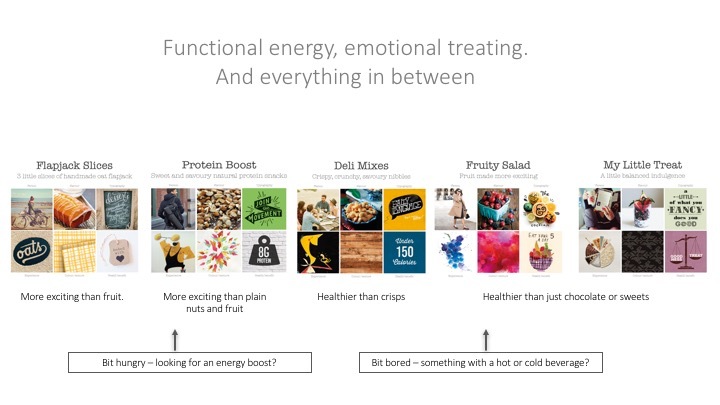 Our aim was to help customers navigate the type of snack they needed or wanted – from functional energy to emotional treating and everything in between. 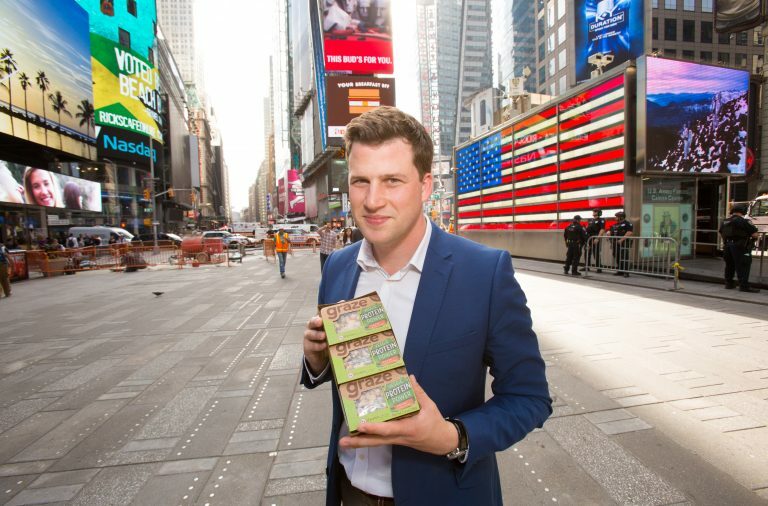 Graze was launched into the US in 2013, keeping the same pack design formula and architecture to build global brand equity. Within just one month, Graze boxes were sent around all 50 states. We are delighted for the Graze team and to have been able to work on this trailblazing brand. Graze chief executive Anthony Fletcher called the Unilever deal “a transformational moment in Graze’s growth journey”. We can’t wait to see what they do next.